The Clinics fill up fast - contact April soon! WHAT A FUN TRAIL RIDE!!! 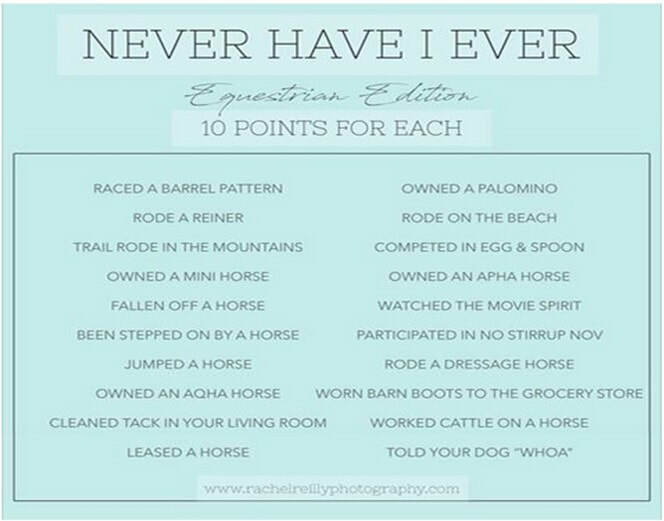 How many points did you get?!? Please let us know where you ride - Email us! Feel free to take the survey to the right please! or asked the question wrong. grace, beauty, spirit, and fire. deserve to see the inside of the house.